“We’re now looking forward to appointing a developer to build this exciting scheme." 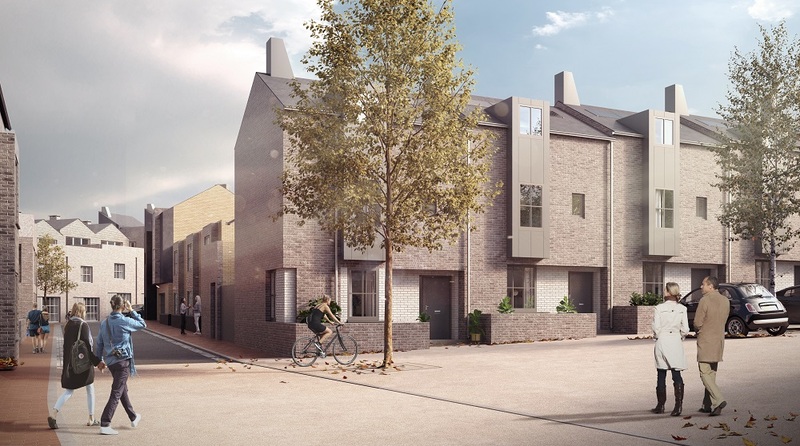 James Lacey, partner at property advisers, Vail Williams LLP, who provided planning consultancy advice to North Street Quarter Ltd, said: “We are proud to have been involved in this project since 2017. The scheme’s size and unique location - a large brownfield site on the edge of an historic town, but also within a national park and conservation area – means that the planning process is very complex. A great deal of attention has been paid to the design of the scheme to ensure that the character of Lewes is reflected in the architectural style and appearance of North Street Quarter. More information about the development including a computer generated “virtual tour” of North Street Quarter can be found here.